If you're a regular reader then you'll probably know that I'm partial to a magazine freebie or two and I admit that I will often buy certain issues of magazines just for the freebie.. oops. I'm sure that some of you will already be aware of the Nails Inc freebie in the latest issue of Marie Claire (dated April 2015) but for those of you who aren't then here's a little heads up. 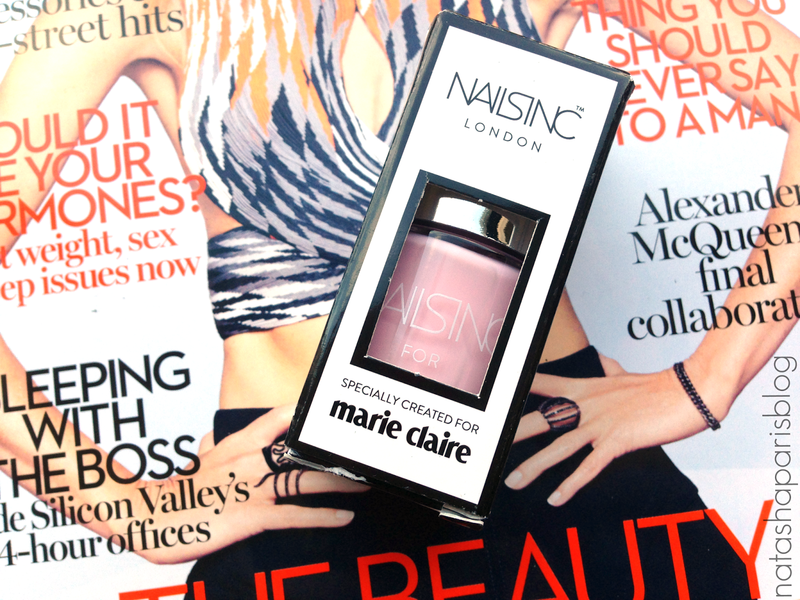 The latest issue of Marie Claire comes with a free full sized Nails Inc nail polish (worth £11). There is a choice of four exclusive colours to choose from - Fiesta,Fashion,Fizz and Festival. The issue I bought came with 'Fizz' which is a very pretty pink colour. 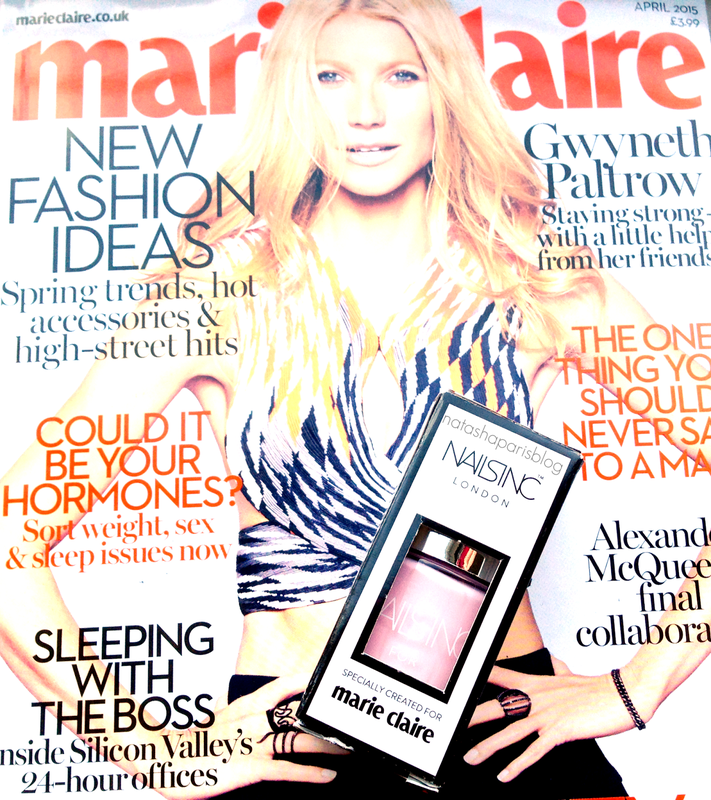 The latest issue of Marie Claire magazine is out now (RRP £3.99). Will you be picking up this magazine?